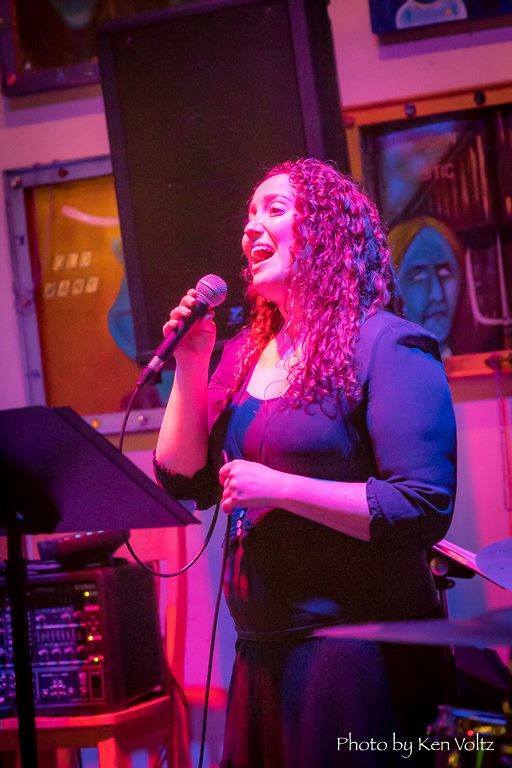 Jazz Night at SAB will feature vocalist Katie Cilluffo performing a set of Jazz standards on the theme of love. She will be joined by Kevin Kehrberg (bass), and Jason DeCristofaro (piano). 6:30 PM – 9:30 PM, and no cover! Second set is a Jazz jam.